The Bozeman area is home to so many different types of birds, whether you live in the valley or further up into the mountains. 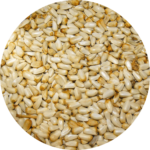 Owenhouse is committed to offering the highest quality bird seed. 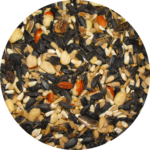 Premium bird seed is fresh, clean, contains no fillers and is formulated for the birds of our area. When you use high quality bird seed you will notice an increase in the number and variety of birds that visit your feeder. You will also experience less wasted seed because only seeds eaten by birds likely to visit your feeder are in your seed blend. Different birds like different seeds. Owenhouse‘s comprehensive line of birdseed is made to cater to (almost) everyone who visits your feeder. 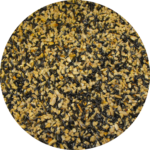 Big Sky Blend: This blend is designed to attract most birds that live in the valley or other open areas. 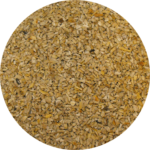 Mountain Mix: If you live in or next to a forested area or in the mountains, this is the blend for your local birds. 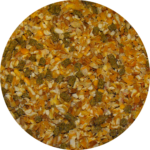 Chickadee Chow: Our highest energy blend; recommended especially for wintertime bird feeding. Packed with black oil sunflower seeds and five different nuts, it provides more energy with fewer shells. 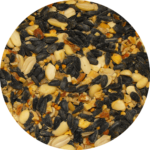 Patio Mix: Not only is this a great, high-energy blend that can be used for year-round bird feeding, but there are no shells making for waste-free feeding! 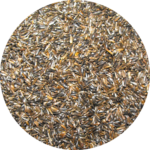 Game Bird Blend: This mix is specially blended for game birds. 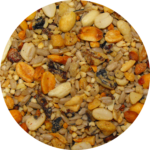 Finch Mix: This mix caters to the smaller birds who prefer either of the seeds included in the blend. Nyjer Seed: Nyjer is a small black thistle seed enjoyed by many smaller birds. 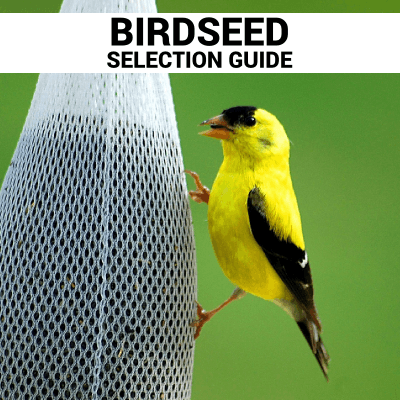 A specialty finch feeder or mesh ‘sock’ feeder is required to dispense this type of seed. 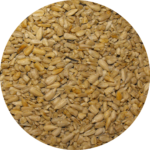 Fine Sunflower Chips: De-shelled sunflower hearts for cut into small chips, fine sunflower chips are similar to the Nyjer seed in that they can also be used to feed smaller birds. 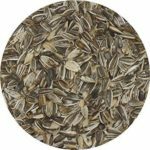 Medium Sunflower Chips: De-shelled sunflower hearts for larger birds, medium chips don’t blow away in the wind as easily as Nyjer or fine chips due to their larger size. 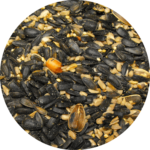 Black Oil Sunflower Seed: This is probably the single most desirable seed because it has a high oil content heart that contains lots of energy and a thin black shell, making it easy to crack open for most birds. 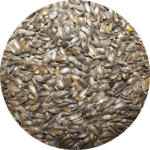 Striped Sunflower Seed: Striped sunflower seed has a lower oil content heart and a thick gray striped shell, making it a much less desirable seed to all but a few types of birds. 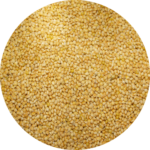 White Millet: A little tan ball of seed, white millet is a widely enjoyed seed. Be sure to serve both in feeders and scattered on the ground to attract the most birds. Safflower Seed: Often called the problem solver seed, safflower has a hard shell and bitter taste which means it is disliked by squirrels and pest birds such as magpies, grackles, and starlings. 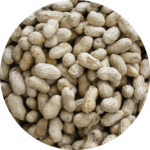 Peanut Pick-Outs: Because of their high oil content, these roasted (unsalted) peanuts are a great no-mess, high energy food. 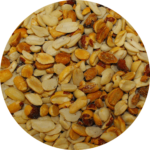 In-Shell Peanuts: These high energy legumes are a favorite of larger birds and squirrels. A caged or squirrel-proof feeder may be needed to keep any unwanted guests away.